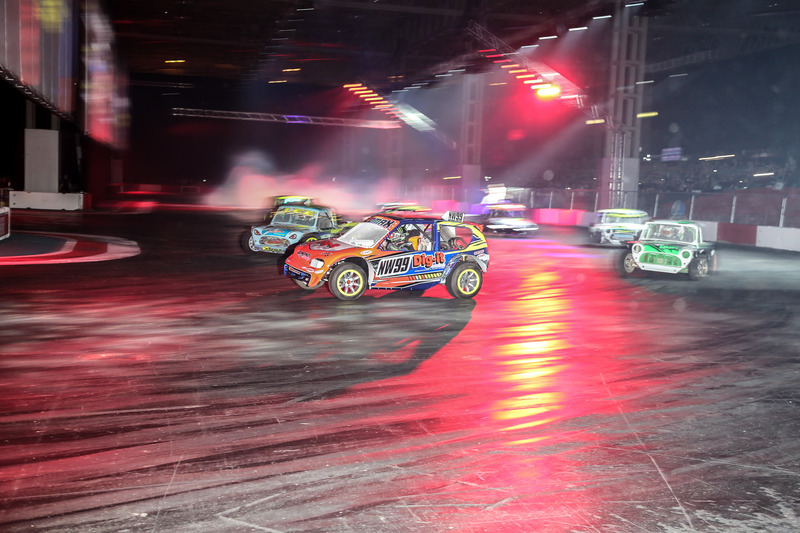 In 2018’s FIA Intercontinental Drifting Cup, 30 drivers from 17 countries confirmed their participation showing an increase of 6 drivers from its inaugural race a year before. Drift racing hails from steep mountainous streets of Japan, and since inception in the late 70’s, it continues to grow globally, especially among the millennial fans while enjoying the support of racing’s governing body, the FIA. 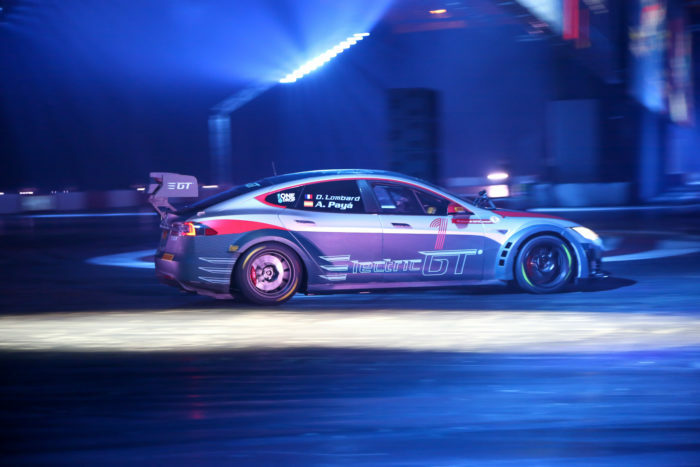 In drifting, the driver skillfully engages the brakes, clutch, throttle, gears and steering wheel in quick succession while keeping the car in an over-steering state. Want to dive deeper into drifting techniques? Try our How To Drift guide. One of the key car facts in the world of drifting is that the safety of the driver comes first. A well-serviced vehicle reduces the likeliness of an accident. Notable additions include building a roll cage which adds rigidity to the car, protecting the driver from being crushed in case the car rolls. A comfortable racing seat with a harness keeps the driver in steady position, wrapping his body around it. The other safety feature is the fire suppression system. A driver can buy a good fire extinguisher and mount it onto the car. As a beginner, understanding road drifting guidelines is essential to improve safety. Having an adjustable suspension is one of the essential features of a drift car. It helps lower the car’s center of gravity and gives the driver more body control. During races, the driver has to make sharp turns thus increasing the steering angle makes it easier for the vehicle to turn sideways. This is achieved by adding spacers to the tie rods ends which stabilizes the car when wider tire wheels are attached. Spacers significantly increase vehicle performance and traction. The limited slip differential or LSD helps a vehicle to balance the torque on the rear wheels as the tires spin during drifting. Adding LSD in a racing car is vital in achieving better traction and power. It makes the pair of tires turn at the same rate. A more economical way is by welding the spider gears. On alignment, the front end grip is made tighter to impact good grip when turning. Another exterior modification is the clutch. Since you have added more power on suspension, steering angle, and alignment, a quality heavy-duty clutch that will sustain the increased power is required to handle the additional stress. When you glance inside a drift car, an extended handbrake hand is the first thing you notice. Adding the long handle makes it easier for the driver to grab when initiating drifting. A set of calipers can be added to the rear brakes to improve handling when the car skids. Most drift cars strip their interior by removing the back seats and reinforce the body by adding braces and strut bars. Both of the reinforcement options stiffen the car’s body, providing extra rigidity and handling that is required to ensure improved overall performance of the car. Building your drift car from scratch can be a great and exciting adventure. As a beginner entering the world of competitive drifting can be enjoyable, but before you do so, making the necessary modifications to your cat will enable you to fulfill your dreams.